We focus on past experiences and emotions. We are constantly thinking about what might happen next and what the future might hold. We are bundles of habits and often unaware of what we are doing or on auto-pilot. Mindfulness teaches us a way of ‘being’ rather than ‘doing’. It allows us to step back from automatic behaviours and habitual thought patterns and see things more clearly. Research has demonstrated that mindfulness can improve our brains ability to process information / reduce brain related problems in old age / strengthen our immune system / lift our mood and reduce stress. Mindfulness is for people who want to be more fully aware, to improve their quality of life and to live life to the full. This is how horses live their lives…. 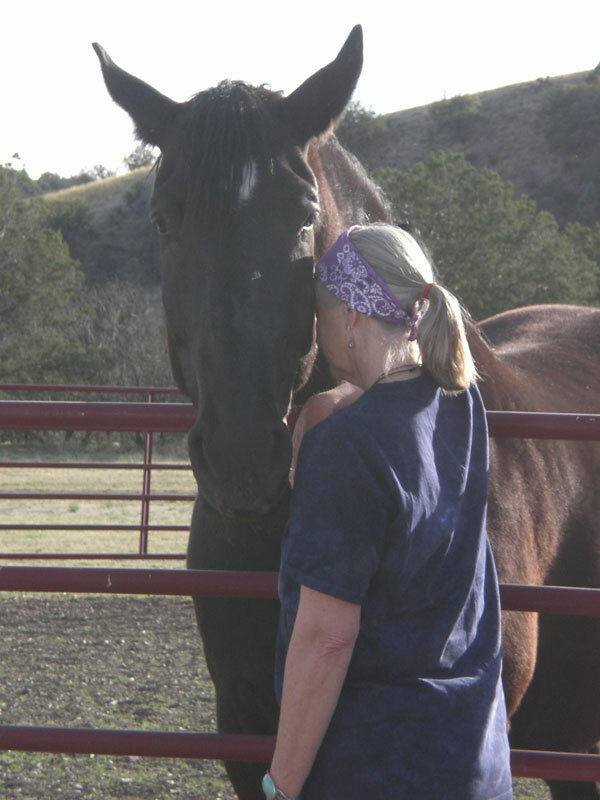 In the present moment and being in the horses presence greatly enhances our own abilities to be connected to the only moment we can live in “Now”. They also benefit from having a wider panoramic view of all that is happening around them. For them just to live and survive they have the ability to shift from being in a state of “alertness”, “fleeing” to going back to “grazing” or to just “being”. Change something in response to the message.